A quick search online will provide you with a million tips on how to run properly. And while running technique and posture is important, especially if you’re running frequently, the truth is that all the advice can quickly become overwhelming. Here’s something important to remember: There is no one standard way to run properly. Successful runners have many different techniques. In fact, many land on different parts of their feet and do it successfully. Different runners have different leans and posture, different cadences and strides, even different ways of breathing as they run. First of all, it’s important to strengthen your running muscles and core before, during, and after running. The key to good, effective running is to avoid sloppy running. If you’re letting your knee, hips, and ankle jar down with every step, slouching your body, and gasping for breath, you’re probably doing more damage than good. 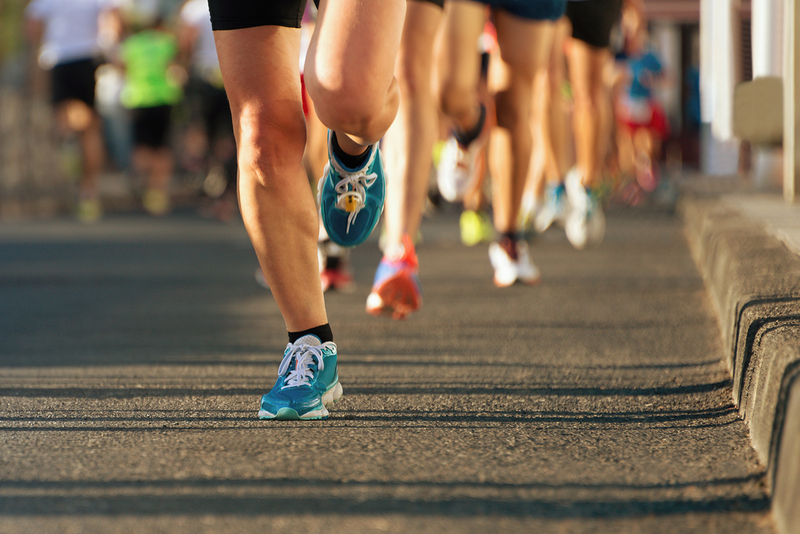 Avoid muscle fatigue and build up your strength in between runs to support good, controlled running. Don’t overpace yourself. Increase your long runs by about a mile each time. One of the most common errors of training runners is stretching themselves too much at the beginning, and burning out before they get where they want to be. If you start feeling pain or cramps that persist as you run, talk to a chiropractor or general practitioner, who can examine your body and make sure that you’re not putting unnecessary stress on your body. Keep your posture upright instead of allowing yourself to slouch forward. Keep your shoulders, arms, face, and head relaxed, and aim your gaze forward, not down. Keep your head as level as possible, and focus on horizontal movement rather than vertical. Keep your arms and shoulders relaxed by drawing your shoulders up to your ears after each mile or half-mile, and then dropping them back down into proper resting posture. Incorporate sprints into your workout, as we usually run more healthily and naturally when we run for speed, instead of plodding along. Increase your steps, not your stride. Many people try to run more quickly by just stretching the legs out further, but that’s a bad idea. It can lead to heel-striking and awkward gait. Instead, increase your cadence and speed, and let your feet fall where they naturally do to support you.